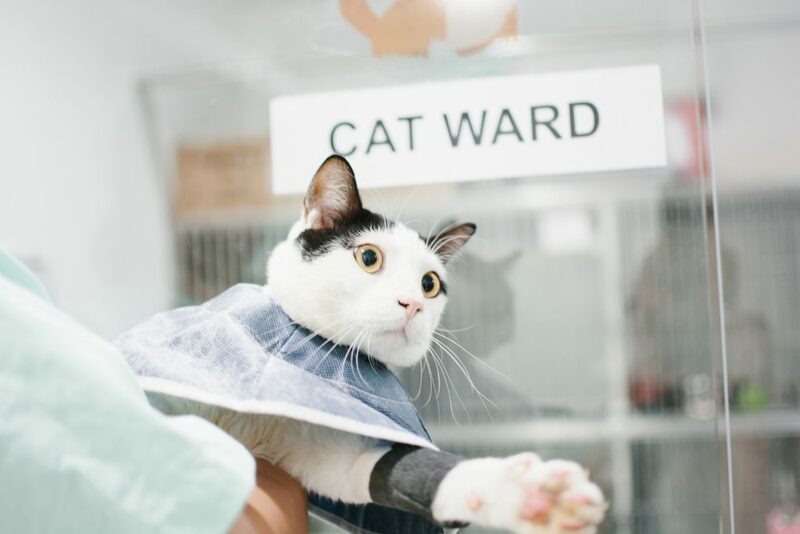 At Frankel, we have a separate dog ward and cat ward should your pets need to be hospitalized. There are also isolation wards available to house patients with contagious diseases. Every cage is sanitized before housing the next patient.